As September approaches, most of Latin America’s natural landscapes really come into their own. Not quite high season, the second half of the year is the optimum time to see wildlife in many of the region’s protected parks, jungles, and oceans—away from the crowds. Here are our pick of 5 places to see flora and fauna during the Latin American Spring. 1. What better destination for nature-lovers than the remote archipelago that inspired Charles Darwin’s theory of evolution? Characterized by a rough volcanic landscape, the Galapagos Islands are home to a unique array of endemic species including giant tortoises, iguanas, albatrosses and sea lions. Spend action-packed days hiking, biking and kayaking, then snorkel among tropical reef fish. June through November is the ideal time for divers. It’s also when you’ll witness the blue-footed boobies’ beautiful mating ritual. 2. 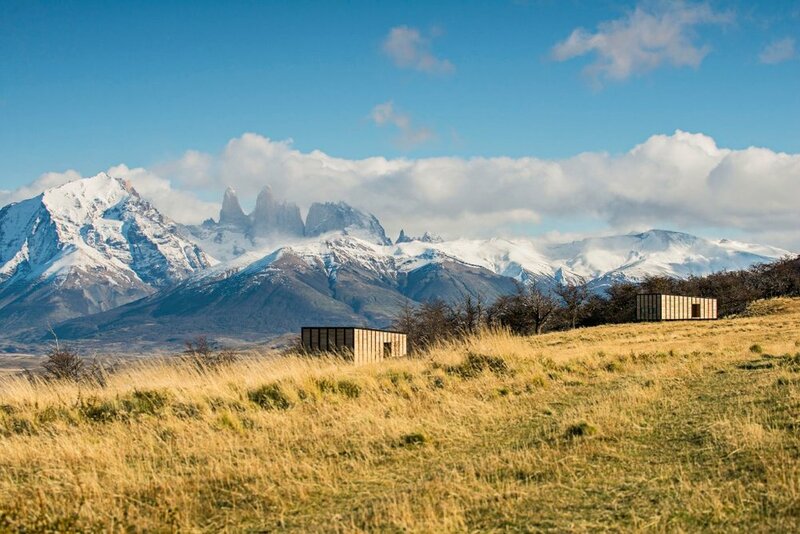 Staying at an eco-friendly luxury lodge, enjoy the otherworldly beauty of Chile’s Torres del Paine National Park as it comes into bloom. Hike across Patagonian forests to emerald lakes and untouched valleys for expansive views of the park’s dramatic mountain range. You’ll spot resident guanacos as they graze on the ripe terrain, and the majestic condors that glide gracefully above them. 3. Fernando de Noronha is among the world’s best places to see marine wildlife, and the ideal time to visit is during dry season: August through December. This protected Brazilian archipelago has the largest population of Spinner dolphins. Visitors come to snorkel or plana-sub among tropical reef fish and endangered Hawksbill sea turtles, and Blue Parallel trips here include educational outings with an esteemed biologist. Oh, and did we mention these islands are also home to some of the most beautiful beaches in the world? 4. Choose to experience the Amazon on a luxury cruise or stay at an eco-lodge deep within the tropical jungle. Either way, an adventure of a lifetime awaits in the world’s largest remaining rainforest. This time of year sees less rainfall and there are fewer mosquitos, plus you’re more likely to spot caiman and pink dolphins as you kayak along the river tributaries with your expert local guide. 5. In Costa Rica’s unspoiled Osa Peninsula, spend your days hiking across jungle trails within the Parque Nacional Corcovado, home to abundant wildlife including the endangered taipir and jaguar. Kayak among mangroves, bathe in hidden waterfalls, then spot dolphins and whales as you explore the gulf on a private boating excursion. As night falls, embark on exciting walks to witness nocturnal wildlife. This is the perfect destination for those who love to combine outdoor adventures with wildlife spotting.